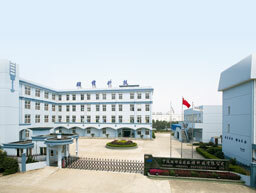 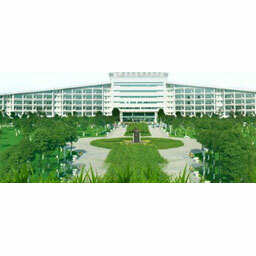 JINGWEI Shoesoft Co., Ltd established. 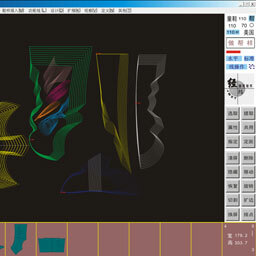 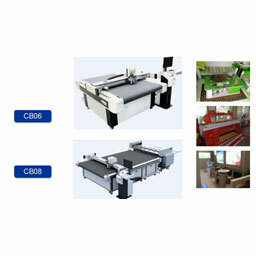 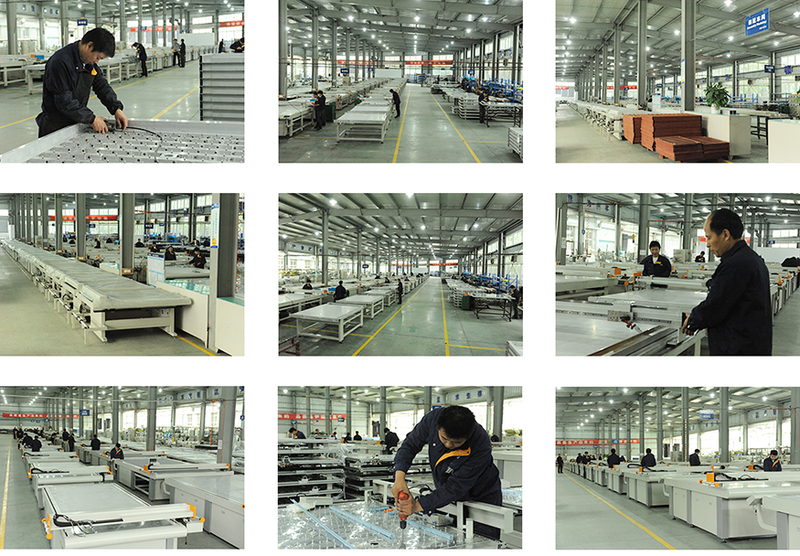 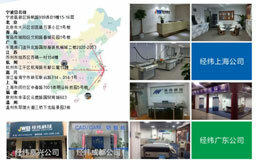 JWEI's cutting plotters substituted Roland's products overwhelmingly in shoe making industry in China.Wenzhou Great Wall shoe making company was one of the first to use JWEI software. 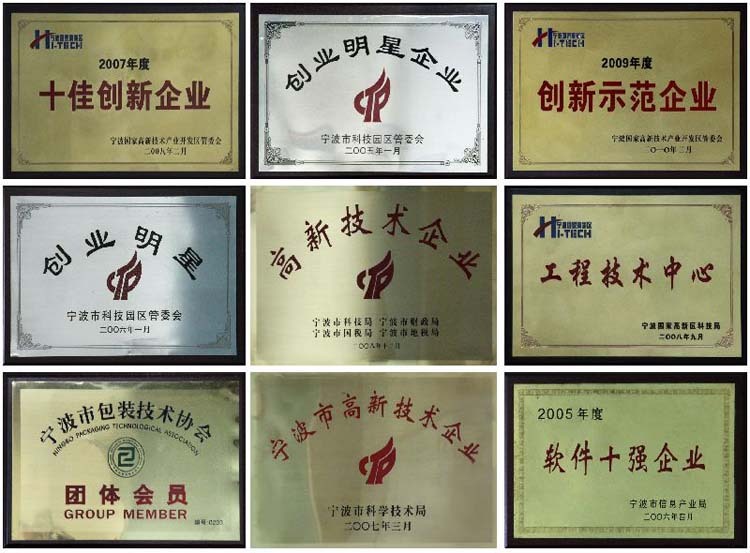 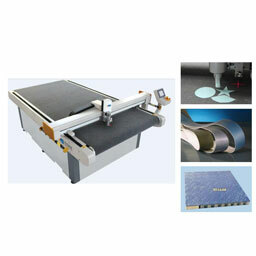 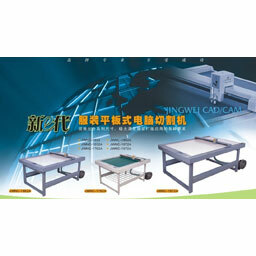 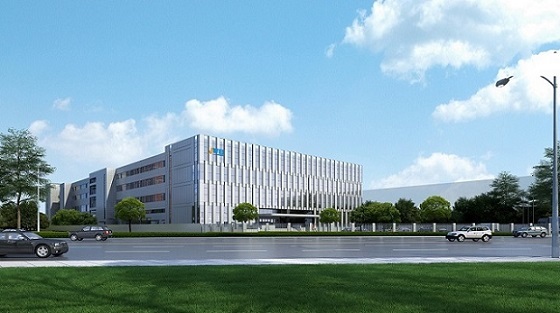 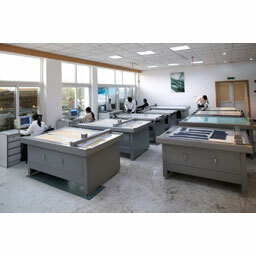 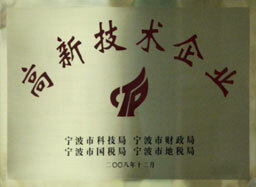 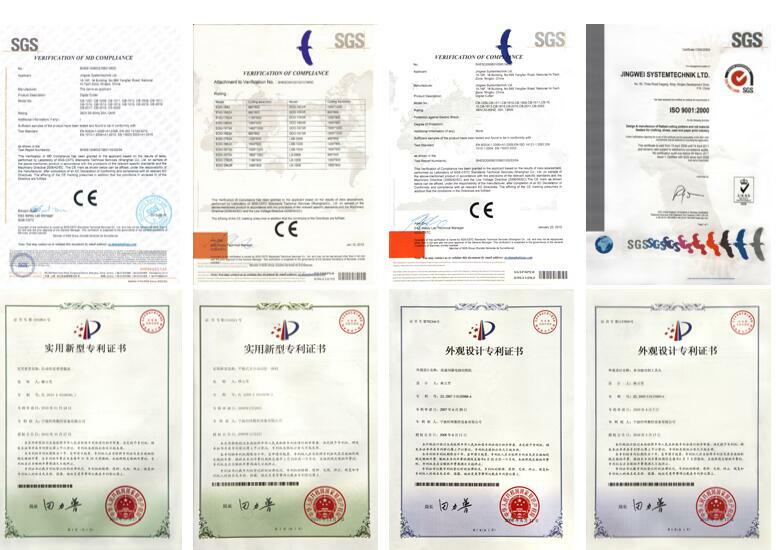 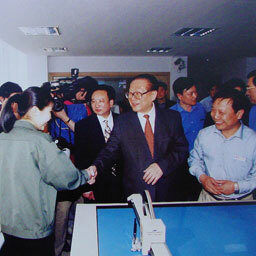 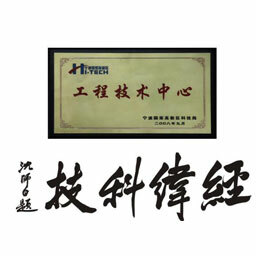 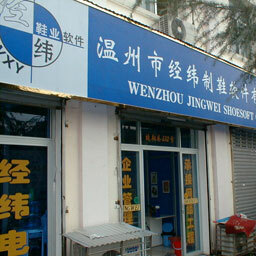 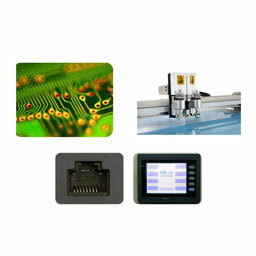 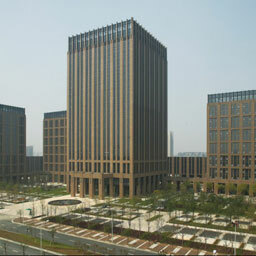 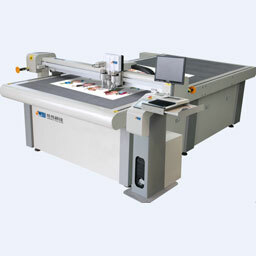 JWEI was identified as one of the national high-tech enterprises.